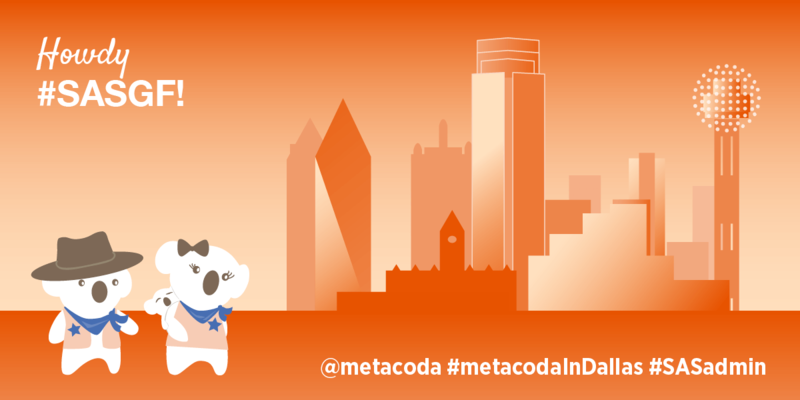 Launching Metacoda Plug-ins 6.0: Try it today! Metacoda is excited to announce that the latest version of our Metacoda Plug-ins – version 6 – is ready to roll and even better than ever! 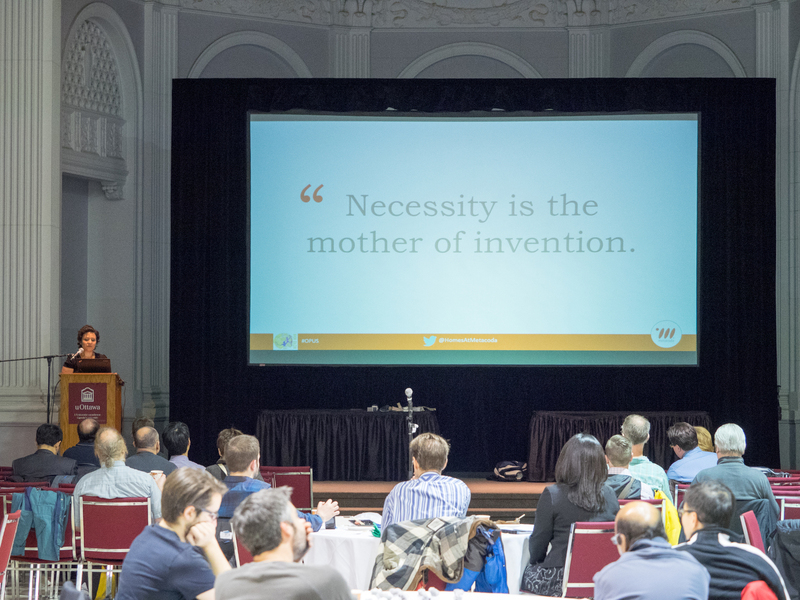 The opportunity to include customer enhancement requests. 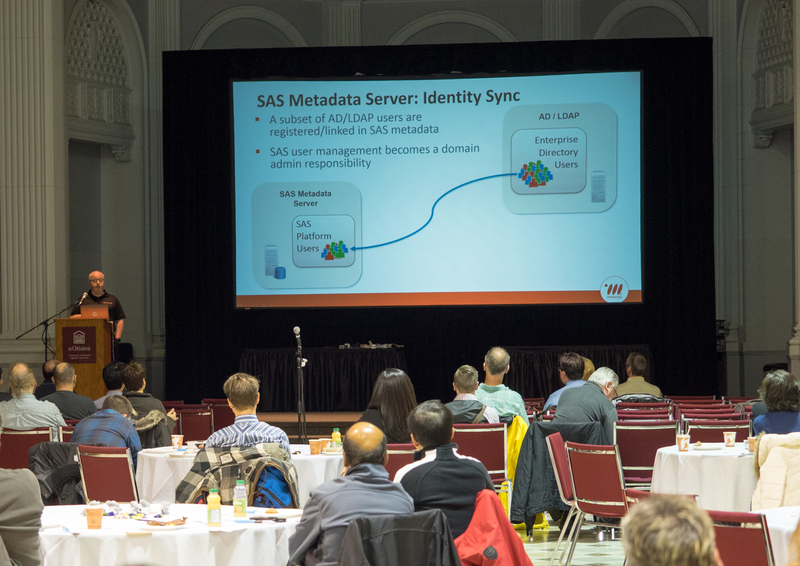 Additions that make it even quicker and easier to manage SAS metadata and security, especially when it comes to tracing permissions, synchronizing identities, and configuring roles and capabilities. A really productive beta-testing phase (many thanks to everyone who helped!). Taking Metacoda Innovation to Europe! 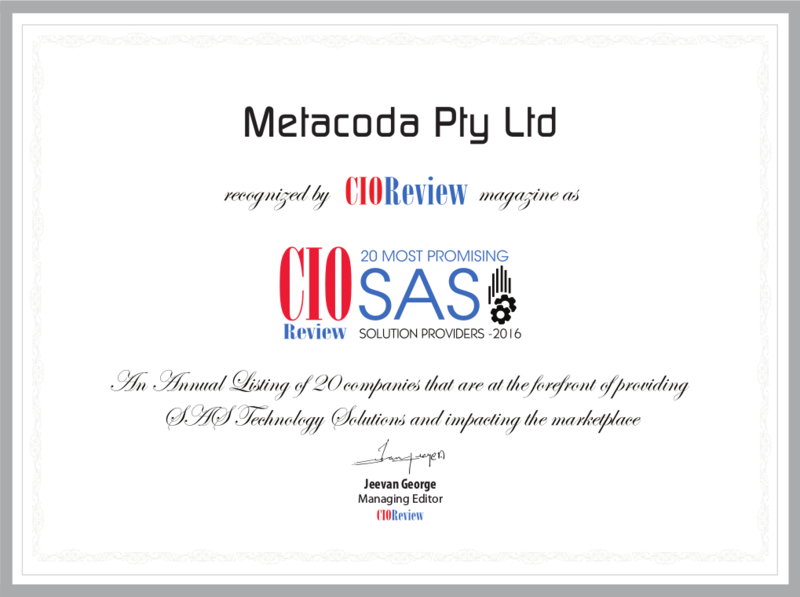 What a global year we’re having at Metacoda! 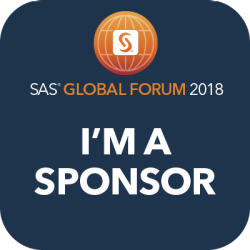 Having already been part of SAS Global Forum in Dallas, SAS Forum Deutschland, SAS Forum UK and SAS Users of New Zealand, we’re heading back to Europe in October. 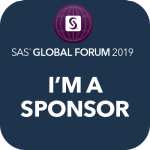 Norway to visit their user group, Foreningen av Norske SAS-brukere (FANS) (as presenter). 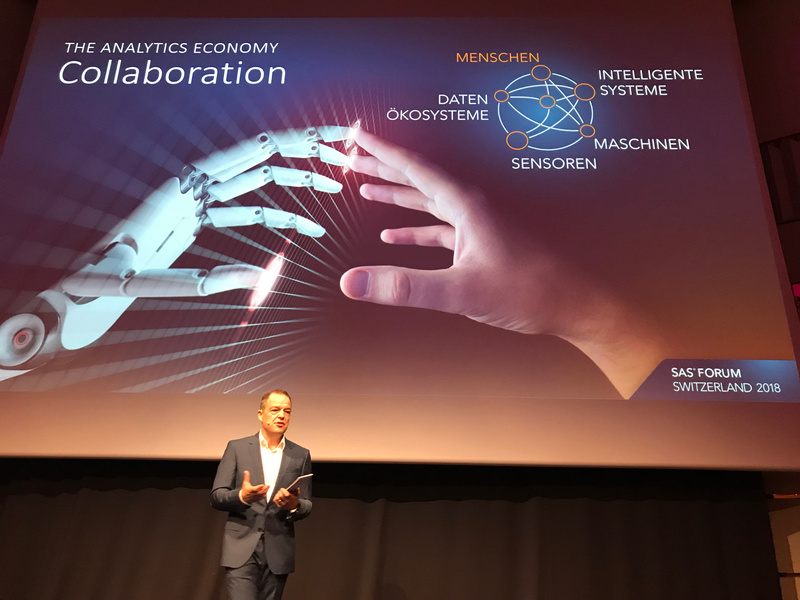 The aim of our trip is to meet SAS customers, to learn how the communities use SAS software, and to share our innovative latest version, Metacoda Plug-ins 5.0. 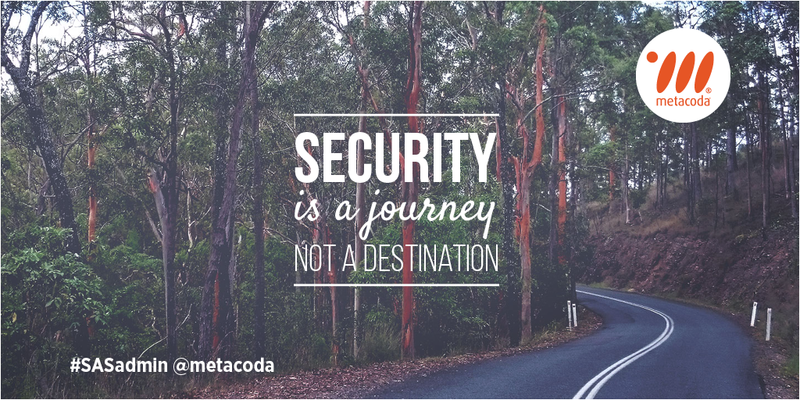 The new version includes powerful new features and additional functionality, including the Metacoda Identity Sync Plug-in, and enhancements to our Metacoda Testing Framework, Metacoda Security Plug-ins and free Metacoda Utilities. 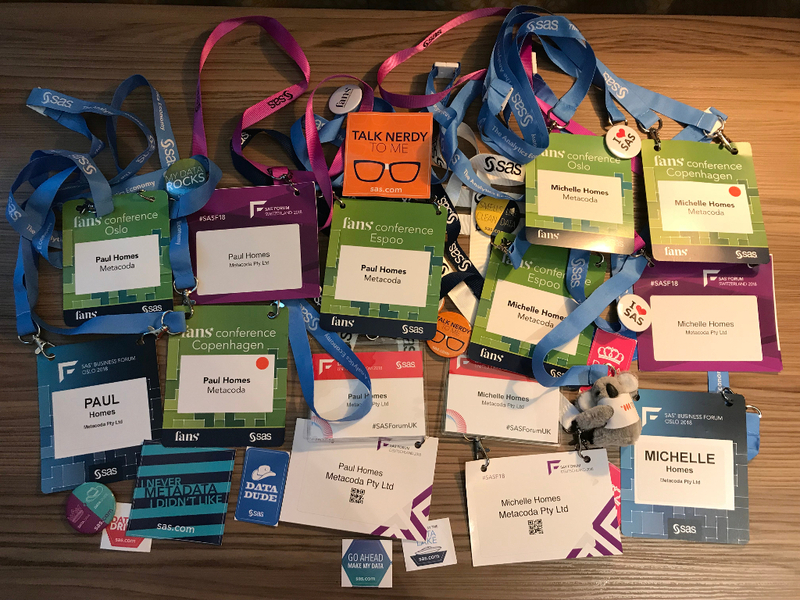 We’ve had some great feedback so far and look forward to talking in person with some of our northern European customers in October. Metacoda Plug-ins 5.0 Now Available! 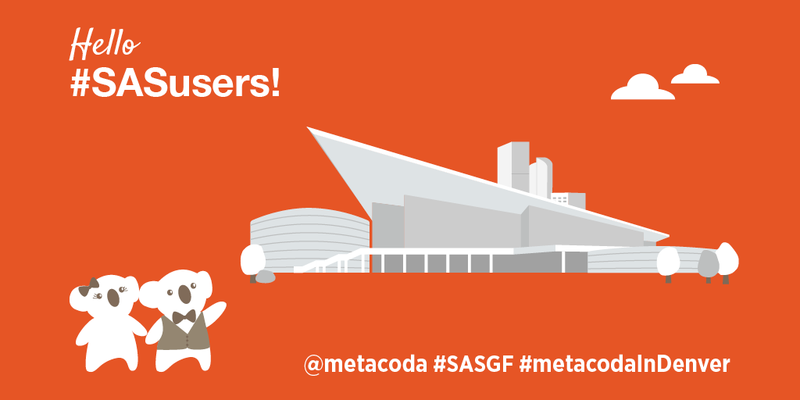 After a successful beta testing phase, we’re pleased to announce the availability of Metacoda Plug-ins 5.0 for use with SAS® Software versions 9.4, 9.3 and 9.2. Our beta testers provided some great feedback, including several examples of how it has improved their productivity. In one instance we were told that the new Metacoda Identity Sync Plug-in enabled Active Directory synchronization to be set up in less than an hour after having previously spent 3 days of coding and troubleshooting (with still more coding to do). Furthermore, the plug-in provided value-added features, beyond the code, such as a visual preview of the changes, support for large and heavily nested groups, tag-deletion, and an audit report of the changes made. 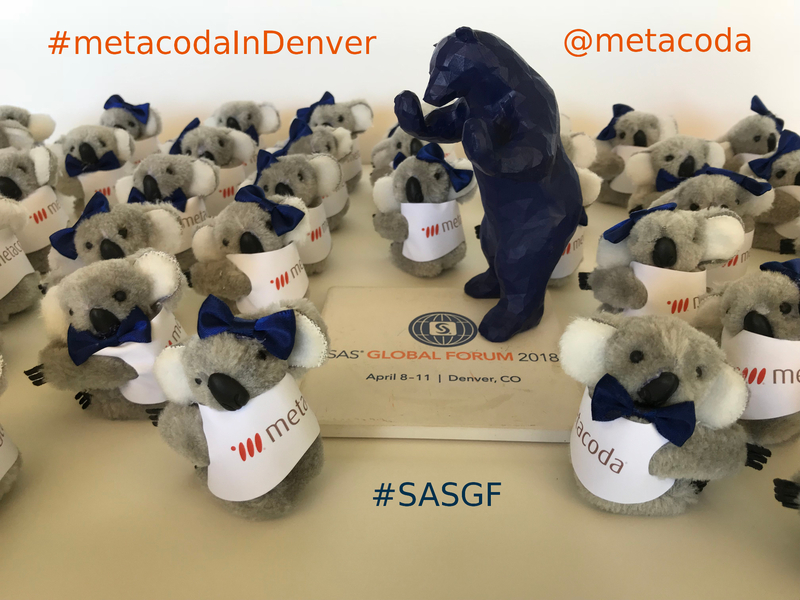 At Metacoda we love to code, but we know that many busy SAS administrators don’t have time for it. This was one of the primary reasons we built this plug-in, so it’s great to hear how much coding time it has been saving already. Other feedback we’ve received included Leslie, who said on he was “WOW”ed on LinkedIn, and Quentin who found the Metacoda Identity Sync Plug-in “worked like a charm”. Thanks to both Leslie and Quentin for publicly sharing their experiences on social media, and a big thank you to all our customers and beta testers in the lead up to our V5 release! We very much appreciate the time and feedback you provided.